So, what’s the deal with coconut oil? It’s been super popular for the last 5-10 years. Shoot, I’VE been using it for the last 2 or 3 years. 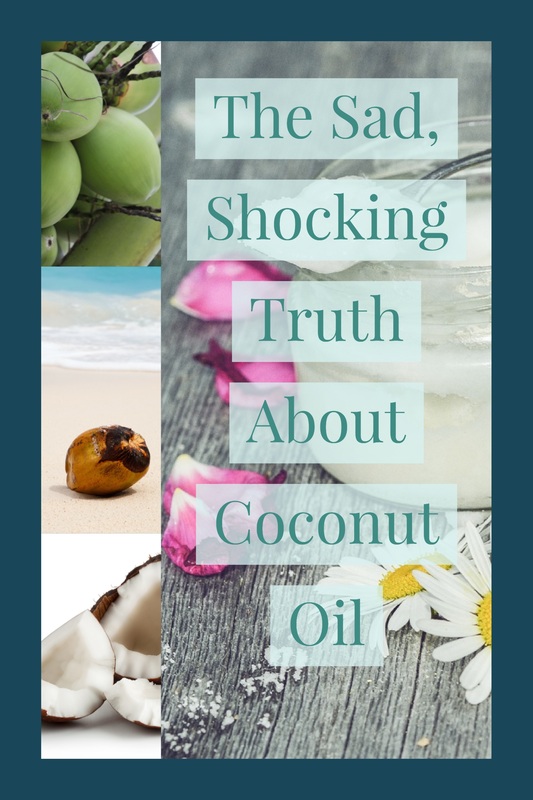 But lately, there’ve been some articles floating around suggesting that coconut oil may not be everything it’s cracked up to be. 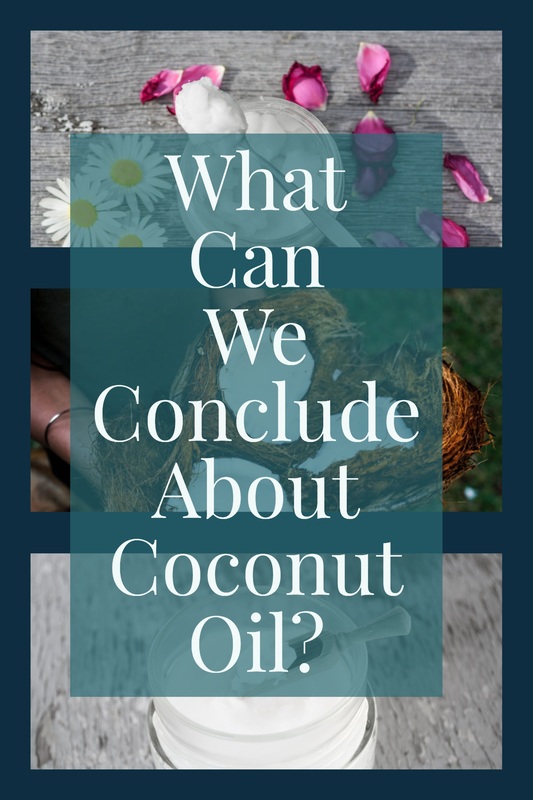 I had originally titled this post “Is Coconut Oil Good Or Bad For You?”, but it seemed like a stupid question after reading what I’ve read. Like, seriously…some of you may cry. Especially if you’re a vegan and a bit of a health nut, like me. Ugh…SO disappointed. Anyway, let me not give too much away. I still have my jar of Extra Virgin Coconut Oil from Shea Moisture in the bathroom and I don’t plan on throwing it out yet. Thankfully, coconut oil is pretty versatile. That hasn’t changed. It’s just a question of: is it really as magical as we think it is? First, lemme talk about some of the uses. Coconut oil has worked WONDERS for my hair. In a post I did about my hair care products, I did a little bit of research and found that coconut oil is the only oil that keeps your hair from losing protein. Which, you may or may not know, is crucial. A big part of your hair’s structure is protein. It needs it to keep from breaking or splitting. But I still find it pretty useful for moisturizing my scalp or face before washing. Tip: add it to your shampoo and/or face wash to really get in those pores and pull out the dirt. It helps you get cleaner AND adds moisture. You can also use it as a lotion or a moisture booster for your favorite lotion. I recommend melting it together with some shea butter and making a whipped body butter. Can’t lie, regardless of whether it’s good for you or not, this stuff is delicious. It adds a really unique flavor to everything you put it in. It’s fragrant, but not overpowering. Probably an acquired taste, but if you like it you love it. At least, that’s how I feel. How do I use it? Normally to oil my pan when I sautee veggies. But as a vegan, I’ve also used it in my version of “keto” coffee. You know, the coffee recipe where you put some grass-fed butter in a cup of coffee for weight loss? I did that, but with coconut oil (and matcha). Some people use it in smoothies, too…but I’m not really into that. At that point, I’d rather just go to my local farmer’s market and get a whole coconut. So…is it good or bad for you? Mmkay. So we’ve talked a little about how you can use coconut oil. At the moment, I’m kind of biased. Obviously, I’ve taken a liking to coconut oil. 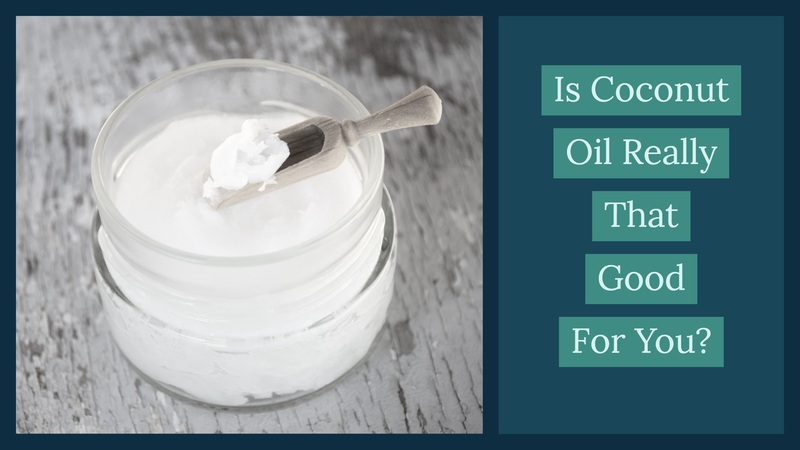 But the recent reports have given me pause…is coconut oil worse than other oils? Ick. Let’s talk about this. According to an article on Pritkin, there are several kinds of fatty acids that make up oils. The worst fatty acid for you is saturated fat, which is the one that clogs your arteries. Ugh. I used like 2 packets of this stuff to sautee my garlic the other night. This info is makin’ my chest hurt. The bad cholesterol. The stuff that’s responsible for giving you heart disease. Sh*t, now my chest REALLY hurts. Basically, once I read most of these articles, I started cooking with extra virgin olive oil again. Canola is good, too. Of course, I thought about putting the benefits of coconut oil in this post. But according to most of the sources I’m reading, the good doesn’t necessarily outweigh the bad. There is speculation that coconut oil can raise your HDL, which is the “good” cholesterol. It’s got a lot of something called lauric acid, which is another one of those fatty acids that our body definitely needs. It seems to be good for aiding with weight loss, considering that it helps you replace unnecessary carbs in your diet. But, according to some nutritionists, that just isn’t gonna cut it. For one thing, there’s still some debate about how “good” or “bad” for you a high HDL level is. There are too many different forms of it, and some may cause more harm than good. So even if coconut oil can help you lose weight and bring up that “good” HDL, it’s almost not even worth elevating your LDL. Then, you’ve got that it’s full of antioxidants and might- might– help reduce Alzheimer’s symptoms. It allegedly gives your brain an alternative source of energy, so the memory losses that are common in Alzheimer’s patients are lessened. But really, we can’t even conclude that. WebMD says that those claims are mostly speculation…to quote, “word of mouth”. And the antioxidants? Like I said about the smoothie, you may as well just go get a whole coconut and bulk up on your fruits and vegetables. They’re much better sources of antioxidants and have the added benefit of fiber. Essentially, a bunch of people got wrapped up in a fad. Myself included. We heard that coconut oil could be great for weight loss and ran with it. And even with that, there’s still not any hard evidence that suggests that it helps reduce belly fat. We just know that it can help you reduce your intake of refined sugars and carbs. And that your body processes it differently from other fatty foods. So essentially, we heard all the great stuff and missed all the bad. So where do we go from here? Do we stop using coconut oil altogether? Well, even WebMD says that coconut oil “isn’t totally off limits”. It’s still better than some of the things you could be eating. But not enough to eat it as liberally as we have been. At the end of the day, it’s the fat of a coconut that’s been stripped of a lot of its important nutrients. The more processed it is, the less good stuff it probably has left in it. If you absolutely must have your coconut oil, always get “virgin”. That means that it might be a little less processed and therefore retain it’s flavor and more of the benefits. Even so, you’d probably be better off just getting you some coconut butter (pureed coconut flesh) to get your fix and calling it a day. But yeah…what are your thoughts? How attached are you to your coconut oil? Or are you like me, thinking it’s really just not worth the setbacks? Leave me a comment below! There are so much benefits of coconut oil for health. I have used coconut oil to treat my nail and they start to grow fast. They looks softer and beautiful now. Definitely. I love it for topical uses: hair, nails… I even love it for oil pulling. I just try not to eat it so much.